1.08 MB, 1920x1080px, 4.6 secs. 19.82 MB, 1920x1080px, 4.5 secs. 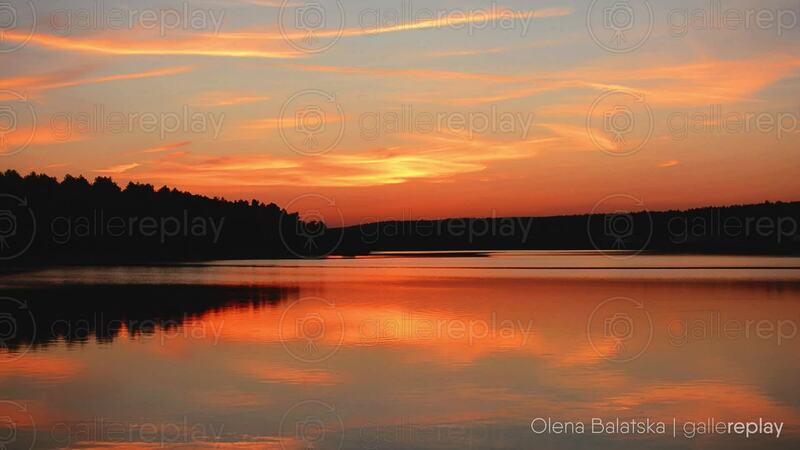 Ripples spread across the surface of a lake, during an orange sunset.